Are you a Clearwater FL. resident looking for affordable quality roofing companies? 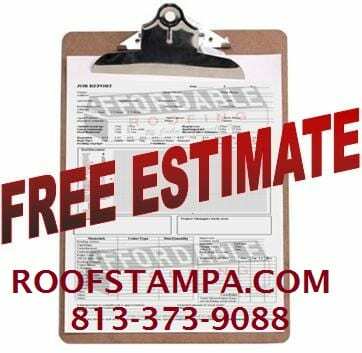 If so then please call us for a FREE ROOFING ESTIMATE! 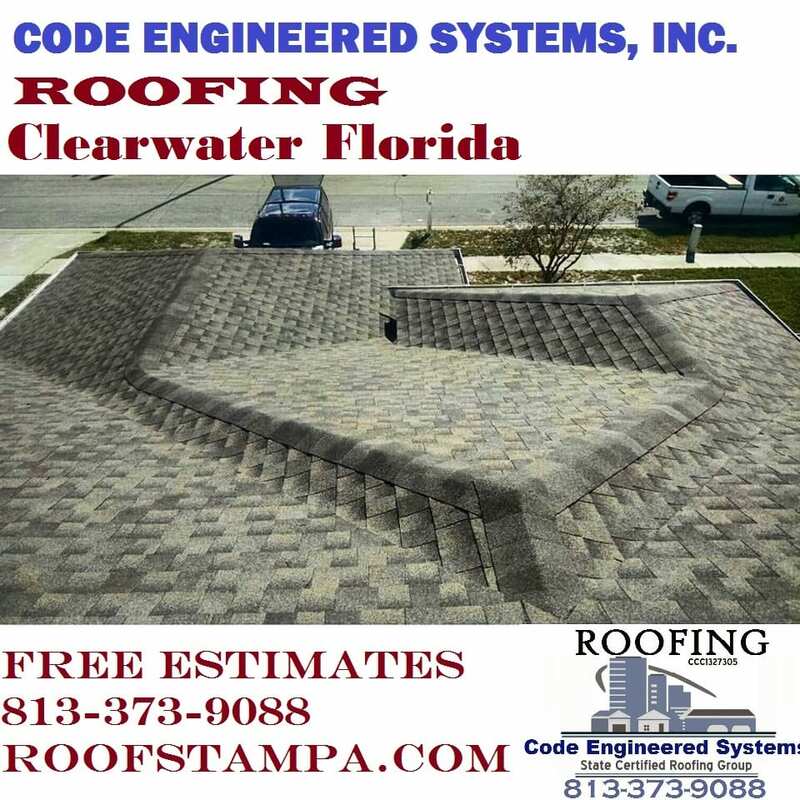 We offer residential roofing & commercial roofing in Clearwater Florida and have expert roofing crews ready for any type of roof replacement, roof installation, or roof repair. With more than 40 years of experience & thousands of roof installations and roof repairs under our belts, you can feel confident hiring Code Engineered Systems for any of your roofing needs. Don’t hire a fly-by-night unlicensed & inexperience roofing contractor. Hire professional roofers who care about their work and their customers. 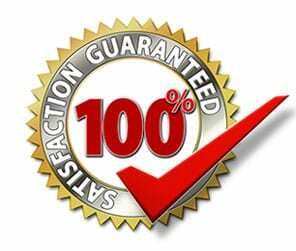 All of our roofing work is 100% GUARANTEED. We care about our customers & our roofing company’s reputation. We understand that the best form of advertising is by word of mouth and that your experience & opinion of our company is a valuable investment. If you hire us to repair or replace your roof you can feel confident that we will do the job right, and will be there for any roofing needs after the job has been completed and paid for.